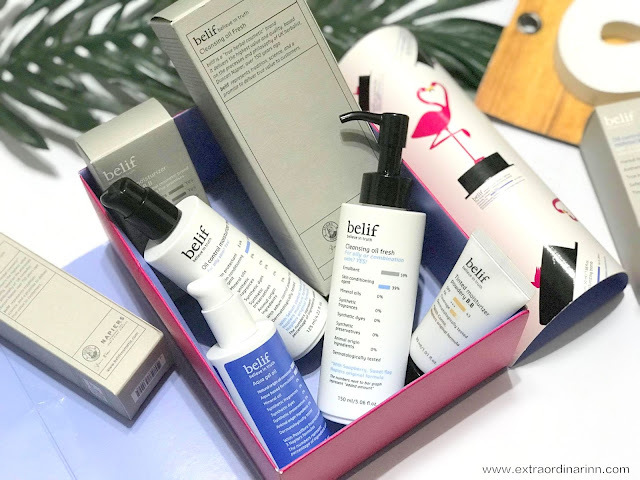 This Belif Moisture World Gift Set comes in an adorable summer-themed box with flamingos and the famed moisturizing bomb designs on it. The team at Belif even attached a cute Christmas card for me to get in the festive mood! The brand was developed 150 years ago based on the processes and philosophy of UK herbalist, Duncan Napier. 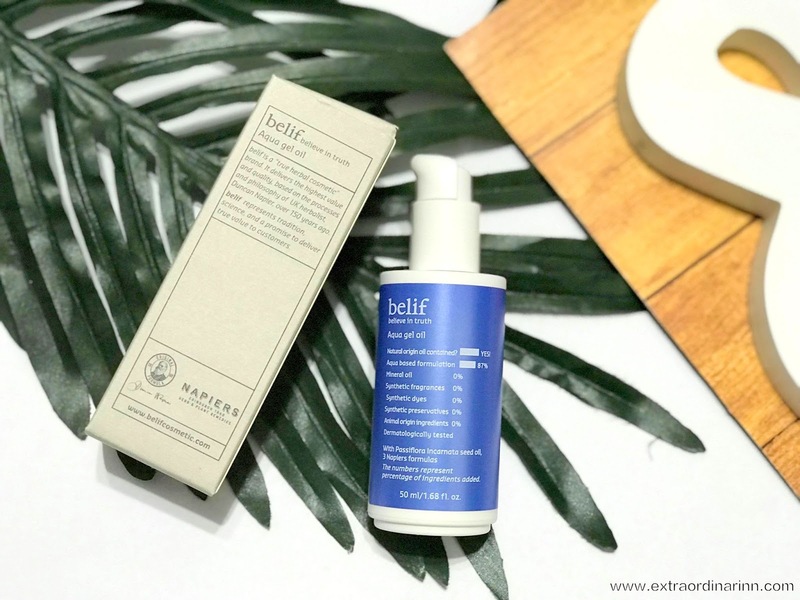 Belif's motto is to "believe in truth", which is why they hold dear to the promise to always be truthful in your skincare journey. This motto I found apparent when I checked the packaging of each product, and found that aside from the short product descriptions, ingredients that are and aren't in the product are shown in percentages as well. It's a very interesting concept to me because let's face it, not all of us read product descriptions that sometimes make empty promises, right? Now, let me show you my current beauty routine for the last 3 weeks since I came back from my trip. Because it's winter season, the weather in Europe was extremely cold and caused my skin to peel and have red bumps. 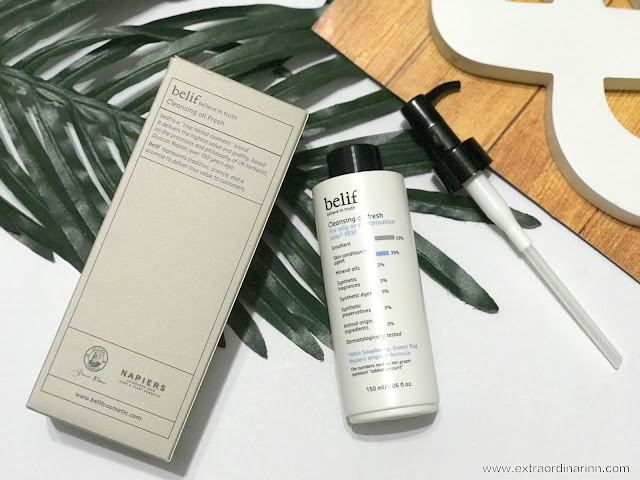 I could feel how dry my skin was when I came back, but thank God this Belif set was mainly for moisturising the skin and I jumped straight into using it. 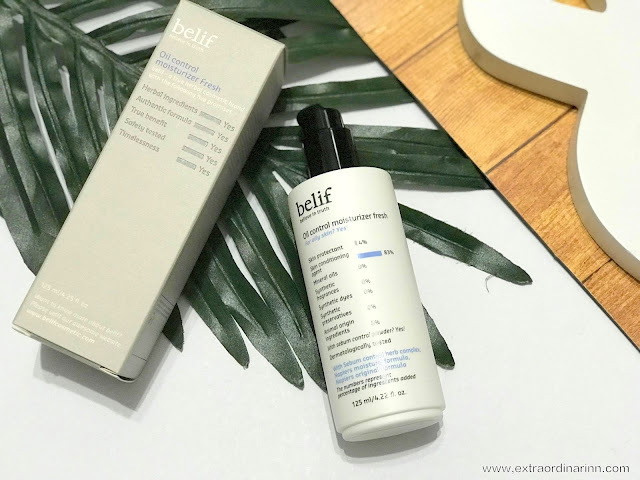 The first item that caught my eye was the Oil Control Moisturizer Fresh which I use in the day time before putting on sunscreen and my makeup. 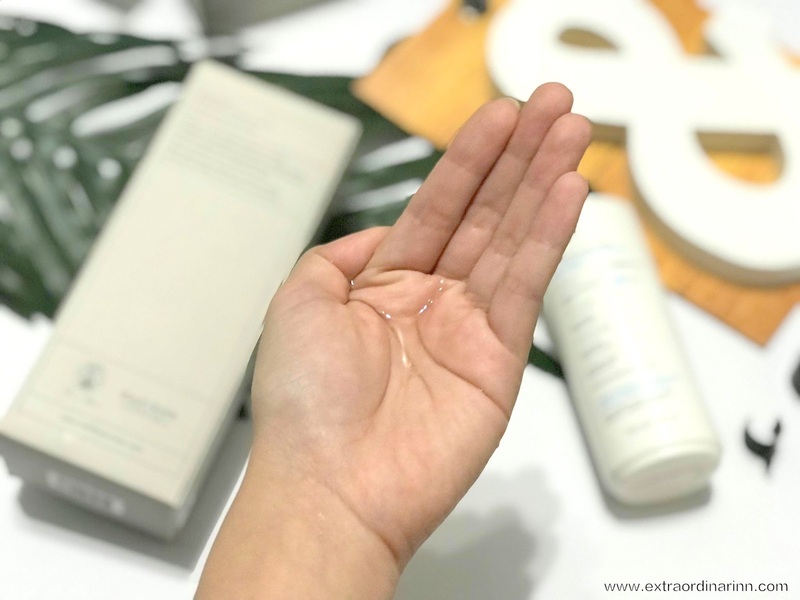 It states that this product has herbal ingredients, an authentic formulation, true benefit and is timeless and safely-tested for use on the skin. The product description states that it is a moisturiser to "minimise oil while providing weightless hydration for oily skin types". It is lightweight, mineral oil-free and is formulated with Rosehip Extract which helps to visibly tighten pores, clarify skin and provide a smooth texture. It contains 4% skin protectant and is 87% a skin contitioning agent (what it says on the packaging anyway). I chose to use this product in the day when I'm outside as I have combination skin and my T-zone tends to get oily and shiny throughout the day with makeup. 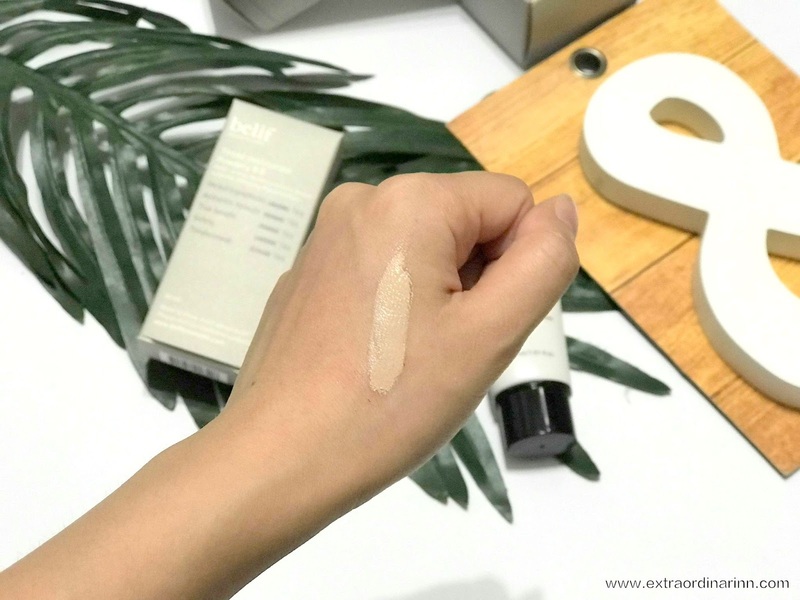 I find that the texture is really very lightweight and absorbs fast but the most interesting thing is that it leaves a slightly matte finish! This makes it a perfect base for makeup due to the smooth and evened out texture. So far, no complaints as it does go well underneath foundation or BB cream, so my skin doesn't feel tight throughout the day. I hardly wear foundation nowadays, what more B.B cream, so it took some faith to try out this Tinted Moisturizer Powdery BB cream out. After discovering matte finish foundations, I find BB creams a little too tacky or sticky for my liking. However, this B.B cream leaves a more natural, powdery finish, yet still looks natural... for the first 4 hours. As you can see, the BB cream has oxidised after a whole day of wear. On the bright side, I don't look so 'white' anymore, but on the other, it does get a little oily on my forehead around the afternoon. But still, my skin doesn't feel dry or tight at all around the cheek area (which tends to happen normally). 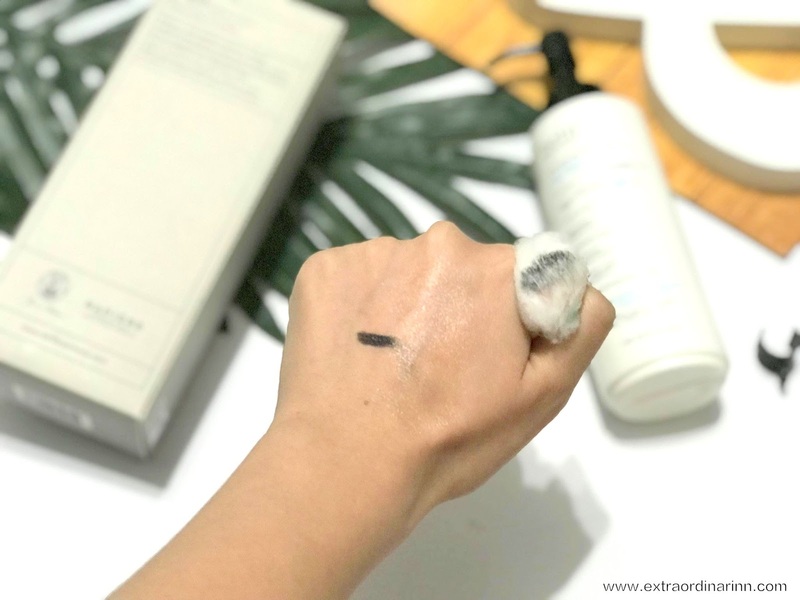 Coverage is medium and the shade would suit most Asian skintypes. Also, this Tinted Moisturizer Powdery BB contains SPF43PA+++ protection and is formulated with Caribbean Canna which gives a fresh and porcelain finish. Amongst all the Belif products in this set, I would say that this sadly isn't my favourite. It's not something that I personally would repurchase, but it is a good product to have around for natural makeup days. 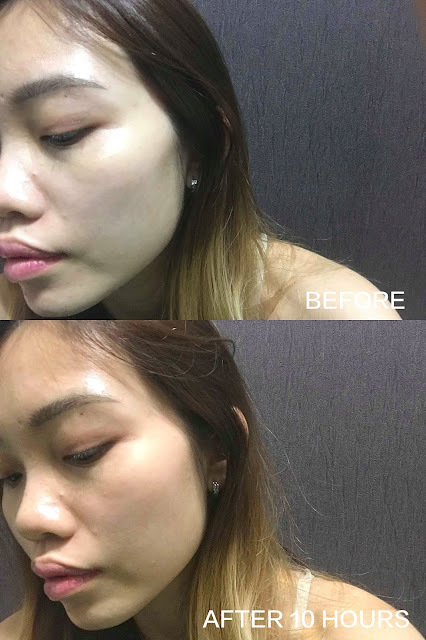 The first step to night time skincare is always makeup removal. I love my cleansing oils. This Cleansing Oil Fresh is suited for oily or combination skin. It is 59% an emollient upon contact with water and has 39% skin conditioning agents such as Soapberry and Sweet Flag. The scent is very calming, sort of like essential oils. It helps to melt away makeup, and even claims to remove blackheads to keep the skin clean and fresh! To use, just pump 1-2 times and massage the oil onto dry face. Add a few drops of water and the oil will turn milky when massaged. Then, just rinse it all away. I'm a fan of the Shu Uemura Cleansing Oil, but I daresay that this is a worthy competitor because it is actually more lightweight, effective in removing all traces of makeup (even waterproof mascara) and doesn't require as much rinses to get rid of all the "oily" feeling! There are two moisturisers in this set and dare I say, this is my favoured one as I prefer gel moisturisers most of the time. The product has bold statements - it contains natural origin oils (Passiflora Incarnata seed oil, 3 Napiers formula) and is 87% an aqua based formulation. 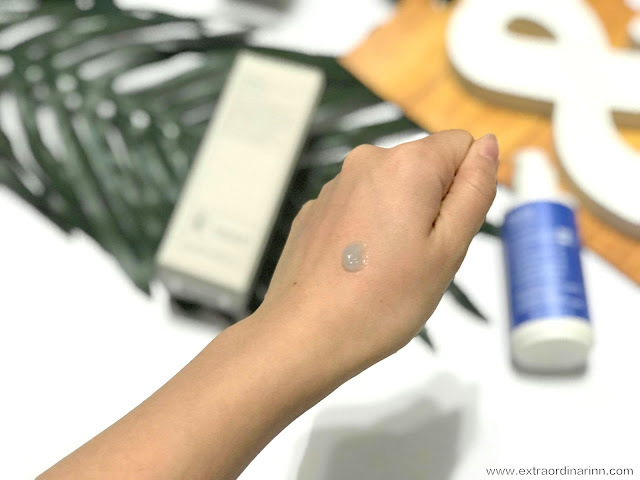 It contains no mineral oil, synthetic fragrances, synthetic dyes, preservatives and animal origin ingredients while being dermatologically-tested. While the morning moisturiser is white in colour, this one has a blue tinge to it. The regreshing gel transforms into a lightweight oil upon application, a very unique formula that is weightless and non-greasy as well. 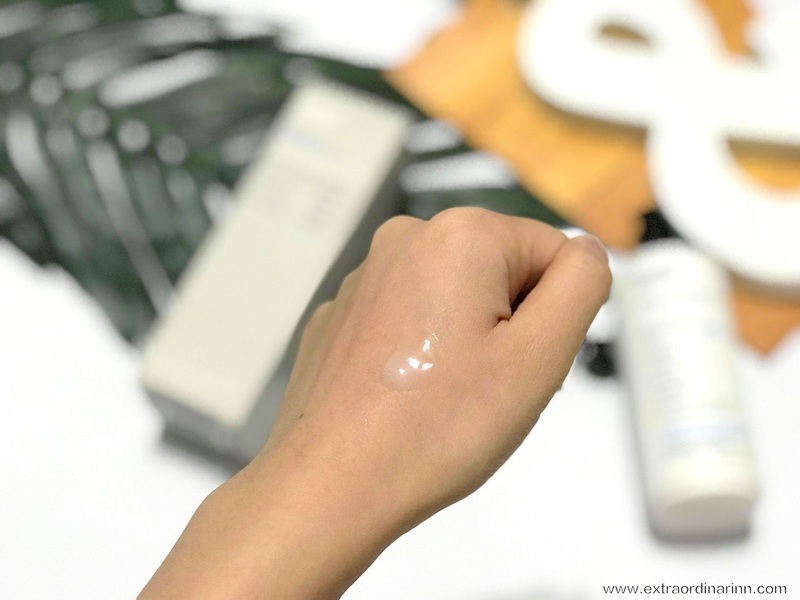 It doesn't have the same matte feeling as the Oil Control Moisturizer Fresh, but it does provide instant hydration to protect against my air-conditioned room. The scent is very soothing and non-invasive too. I love this! Overall, this is a worthy set to invest in. My skin has become clearer and more hydrated. I go for monthly facials and 2 days after that, dead skin will tend to peel around the nose and chin area but this time, because I was using this Belif Christmas Moisture World Gift Set religiously, nothing of that sort happened. I'm pleased with every product in this range, no major complaints whatsoever. 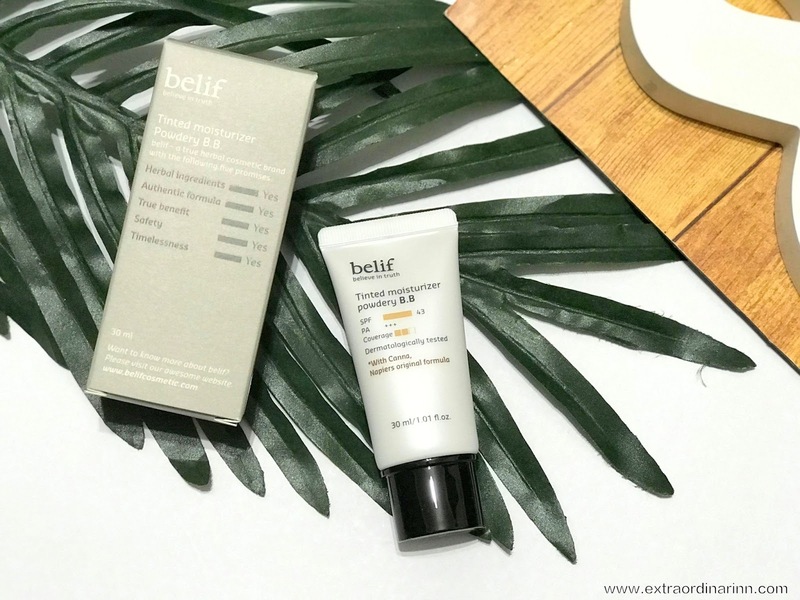 It's time to take charge of your skin this holiday season Why not consider dropping by Belif Stores this Christmas and get this set? Promise, you'll love it too! Love your photos babe! The background is really good! Just a suggestion, the photos are a bit too dark, maybe you can make it brighter next time? Thanks for the suggestion! Updated the pics, better? Haha. Love your props here, especially the daun hahaha!